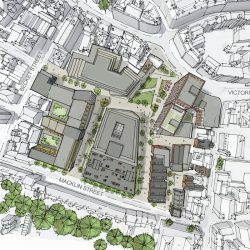 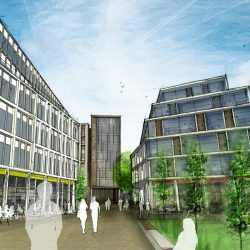 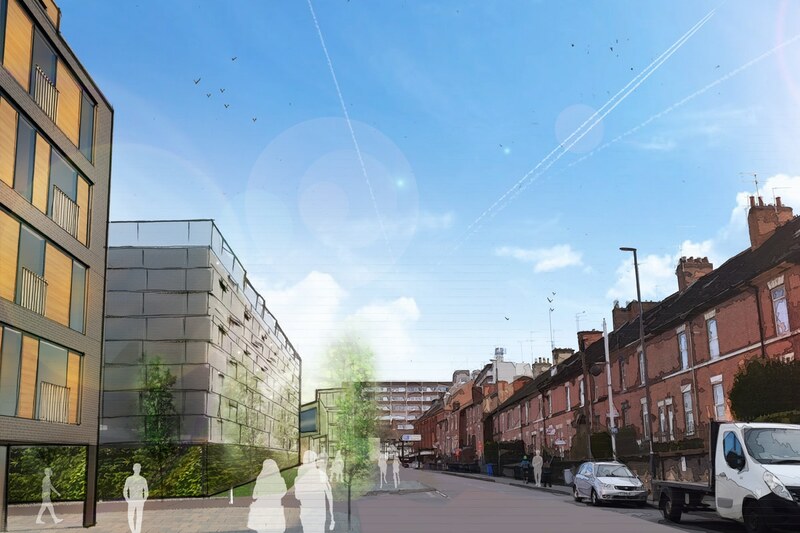 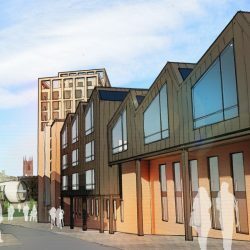 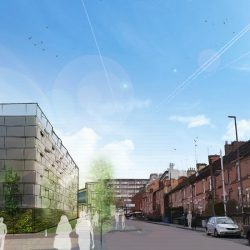 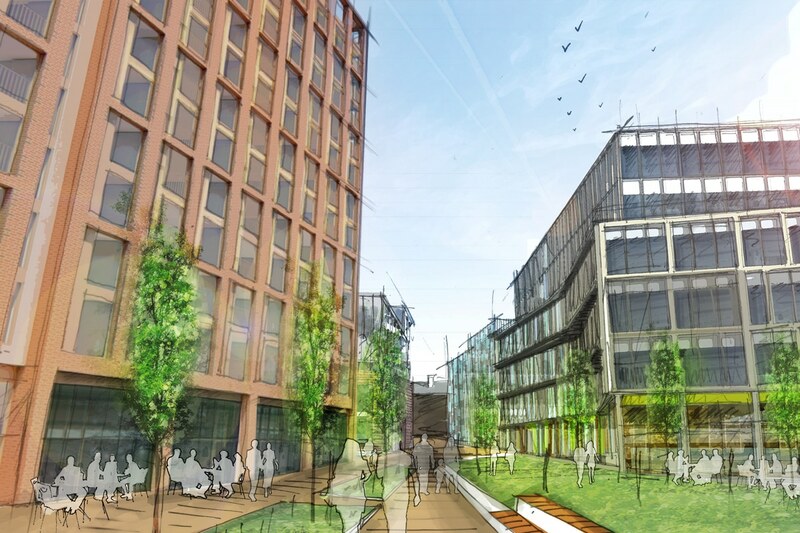 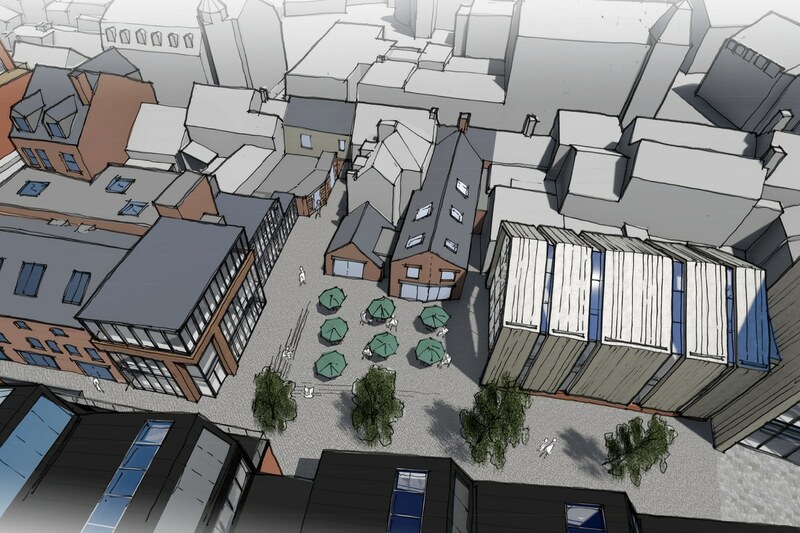 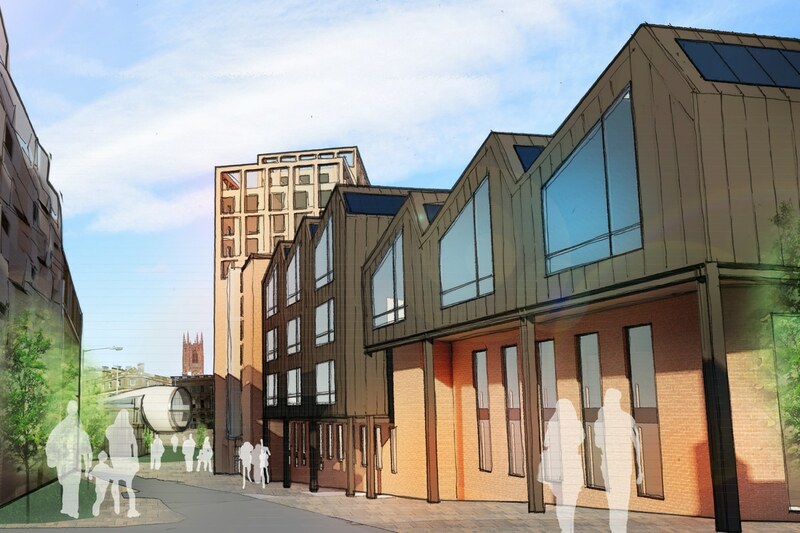 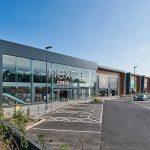 St James Securities are working with Derby City Council to bring forward comprehensive development proposals for the regeneration of Becketwell. 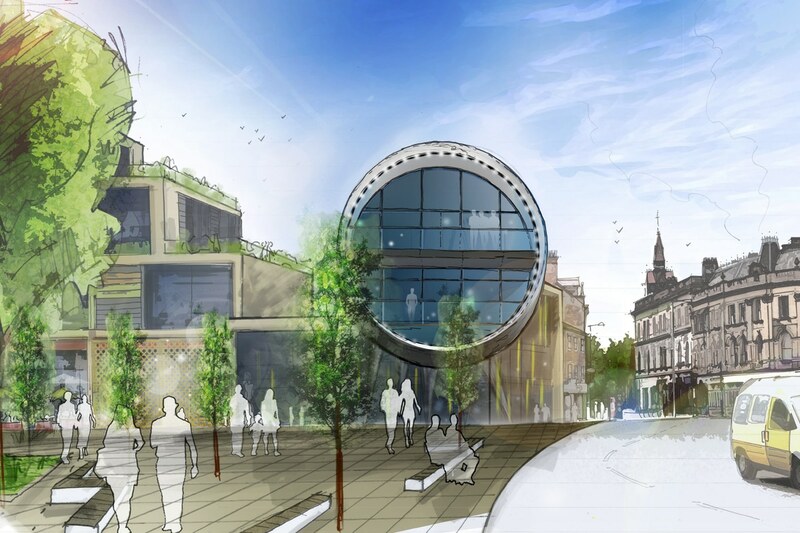 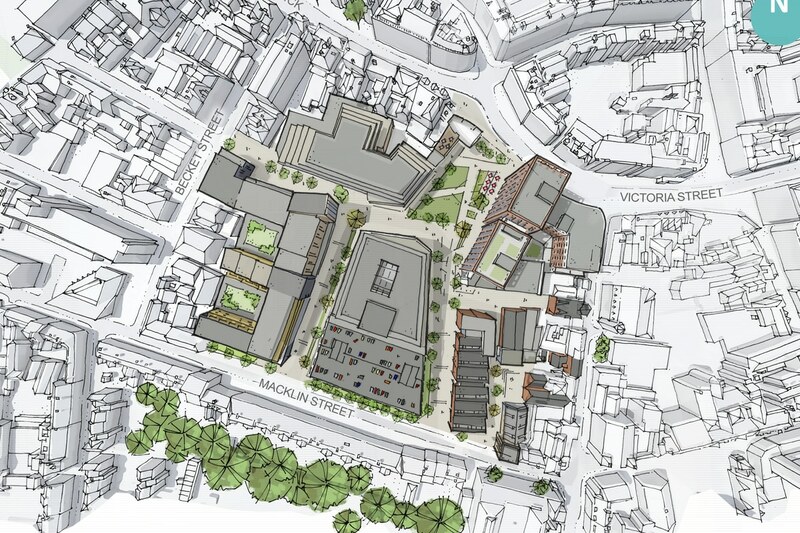 The development proposals envisage a new urban quarter, a significant place-making initiative. 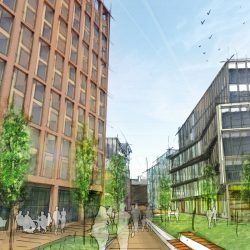 This new part of the city will feature apartments and a range of office spaces catering for different types of business from small start-ups to large corporates. 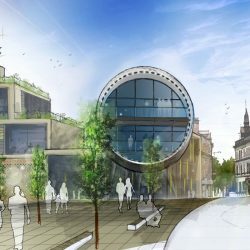 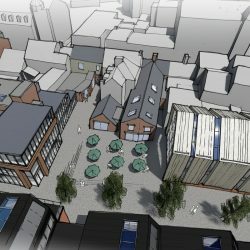 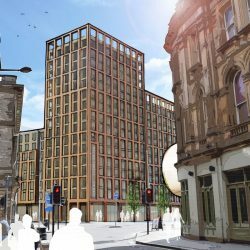 A new public square on Victoria Street will be the focal point of the development and the buildings around the square will feature a range of cafes and restaurants at ground floor. 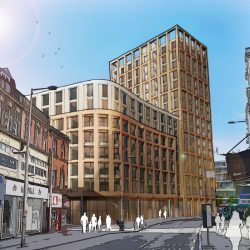 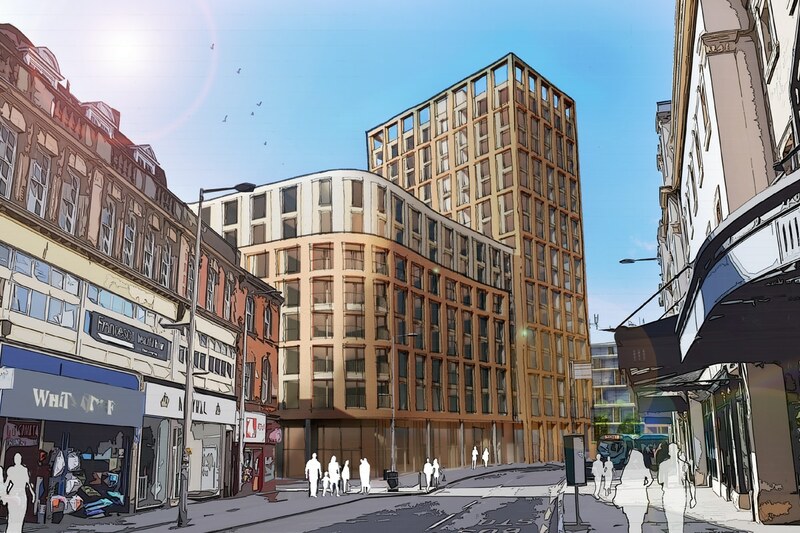 Additional uses proposed include a hotel, a Multi Storey Car Park and some ancillary retail space, most likely a small convenience store. 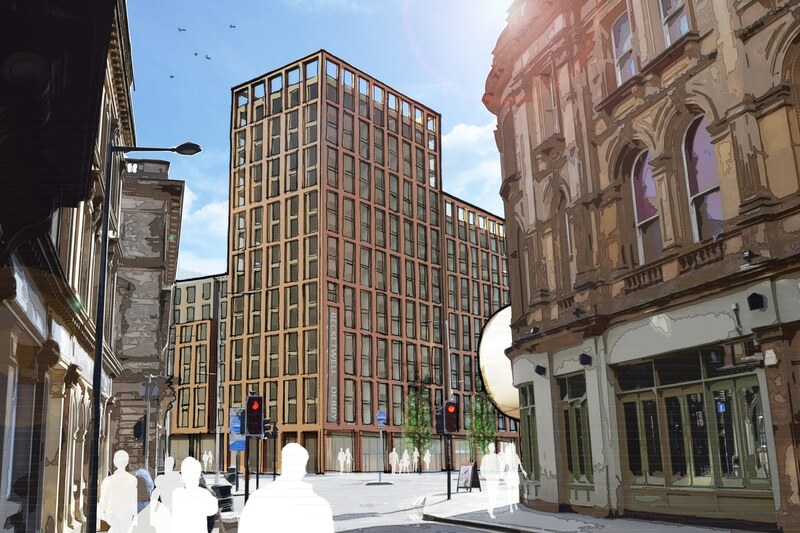 The development will be delivered in phases over time with the first phase proposed as up to 310 BTR apartments, ground floor restaurants and cafes and the new public square. 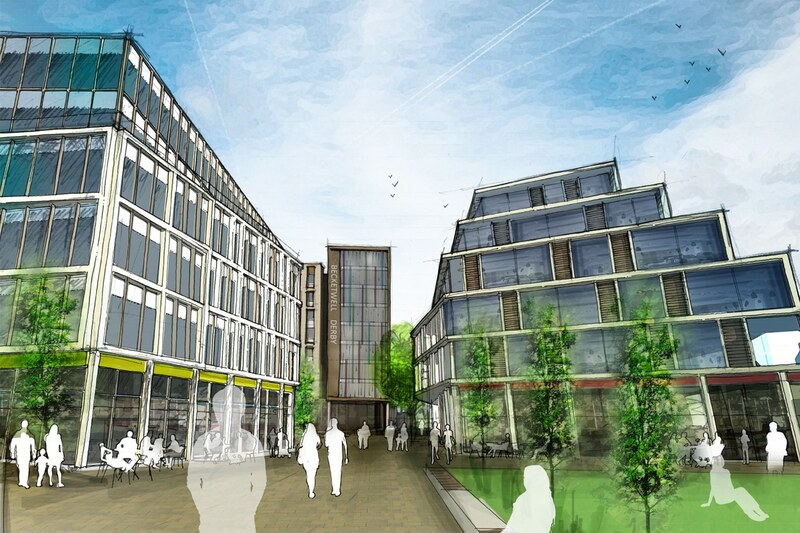 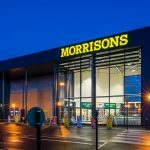 This is a large scale regeneration project in its truest sense.